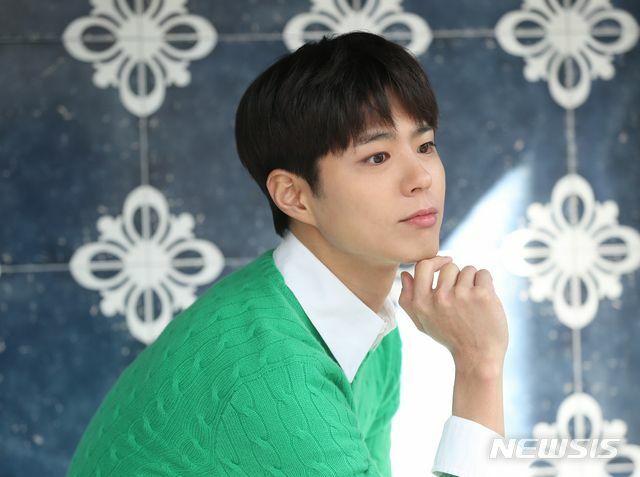 The conclusion of a drama is usually time for some post-mortem dissection and K-actor Park Bo Gum was all over the news print ink this week doing interviews about his role in the hit tvN Wed-Thurs night drama Encounter (Boyfriend). 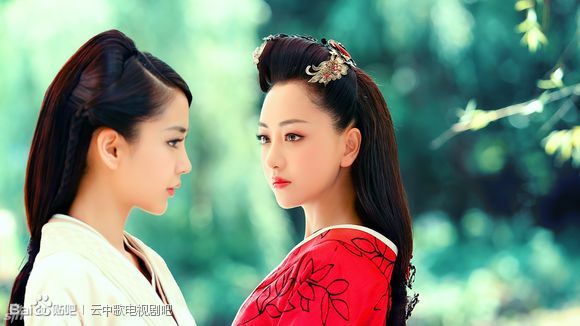 It averaged a high mid-8% ratings, putting among the network’s top 10 highest averaged dramas of all time. 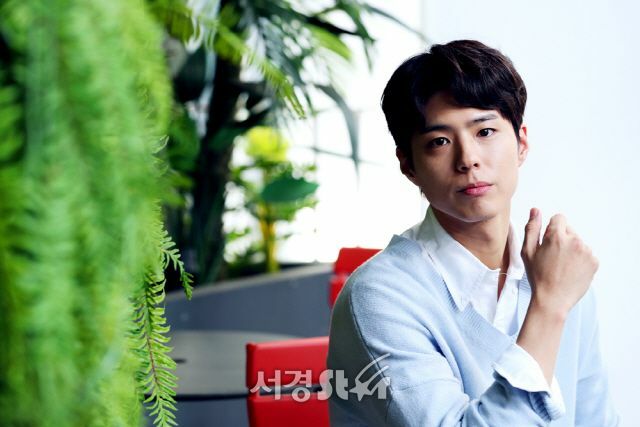 The viewer reviews were mixed and understandably so, the pairing of younger Park Bo Gum with older Song Hye Kyo was cast specifically as described of their characters in this story but only resonated with some viewers while others didn’t feel their vibe. I loved their quite and sweetly romantic courtship but it did get boring in the end even for me but by then I was vested in seeing them earn a happy ending. 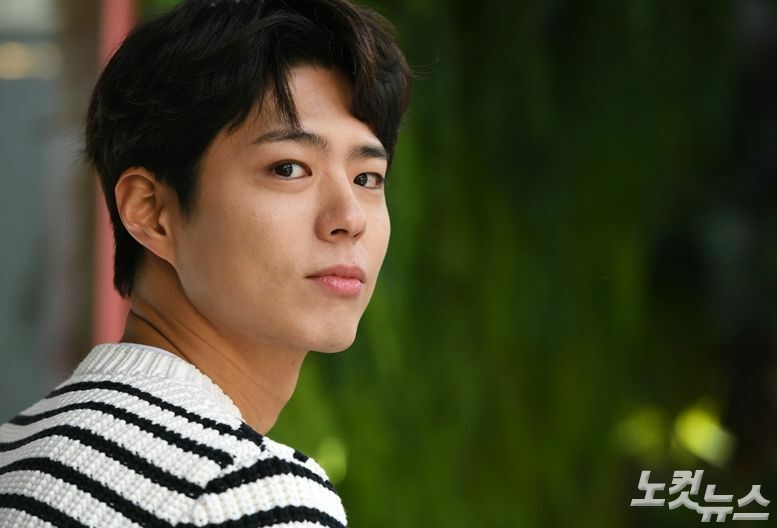 I thought Park Bo Gum nailed his role to the T but perhaps it was the role was someone written so idealized as a smart, sensitive much too mature young man that rang false. 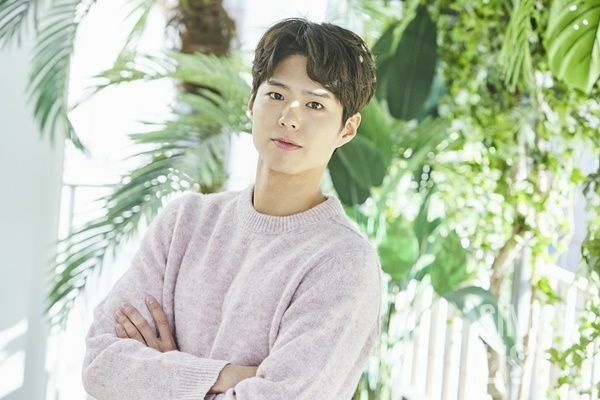 I think Jin Hyuk echoed a lot of Park Bo Gum’s image in real life and perhaps that’s also the problem/strength depending on your perspective. 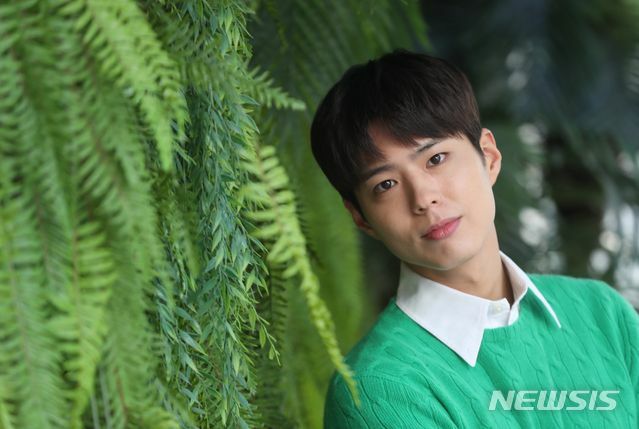 My suggestion is to veer wildly different than this role for his next, and he appears to have taken that route with the selection of playing a sci-fi clone in the movie Seo Bok opposite Gong Yoo. I enjoyed his performance in Encounter and imo he’s one of the actors with a perfect package. Wish him all the best for his next projects. Good luck to him on his next projects and for sure I will tune in. Seems like a very humble and nice person. “The Encounter” is the first Park Bo Gum drama I’ve watched. 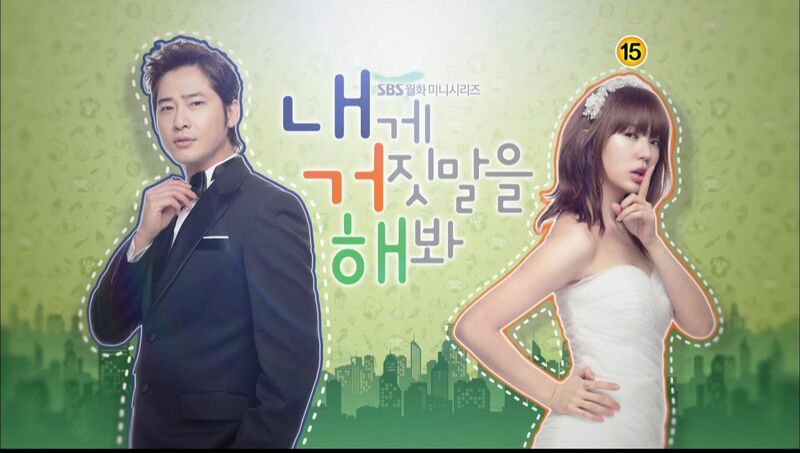 I ve seen a bunch of Song Hye Kyo drama..and as expected Song Hye kyo is a senior actress. 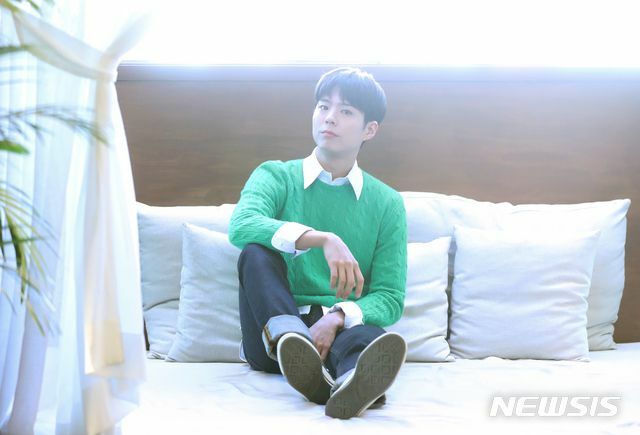 For PBG to be paired up with SHK..was exciting watch..I remember one of the lines of Kim Jin Hyuk.. “its not a mismatch, its a collaboration” I think the directors and producers believed in that PBG and SHK can create an amazing love story from the characters they portrayed. 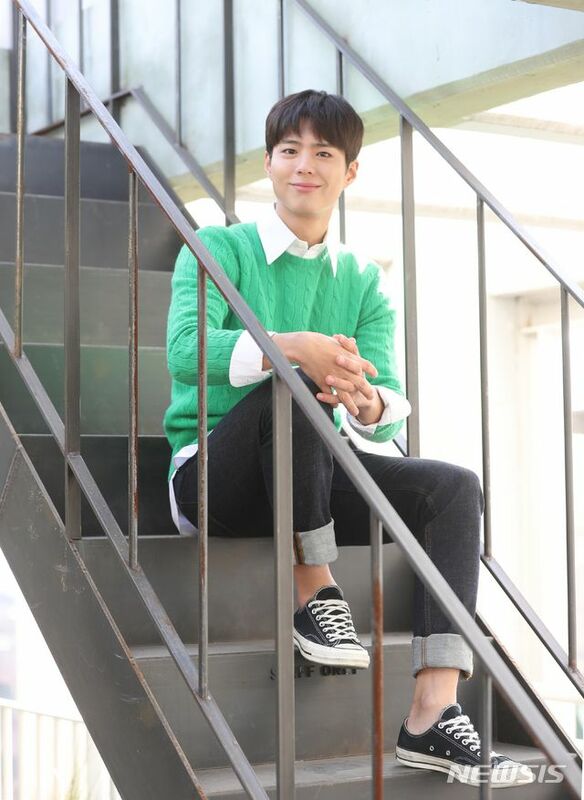 All I wanted to say..Park Bo Gum you are an amazing actor, we believe in you. Warm regards and all the best! I one of people who dropped encounter, only watched it until ep 6, slow burn drama is not my thing. 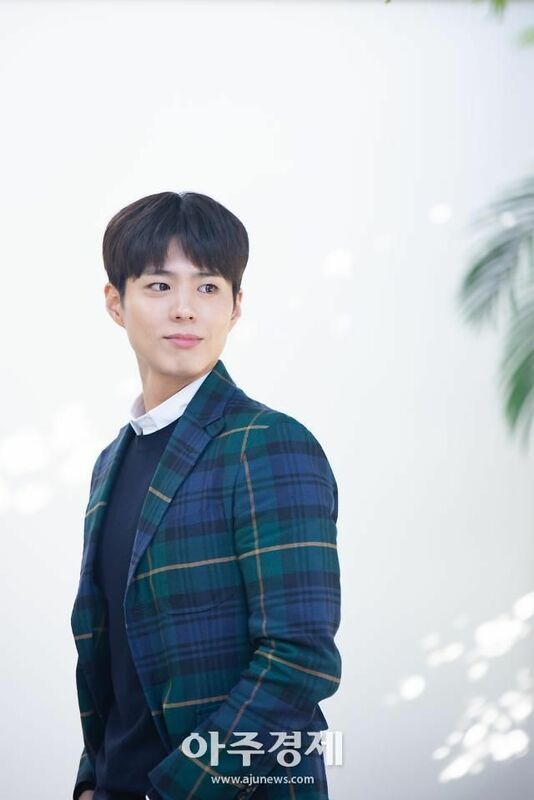 But I think PBG did a good job as Kim Jin Hyuk. 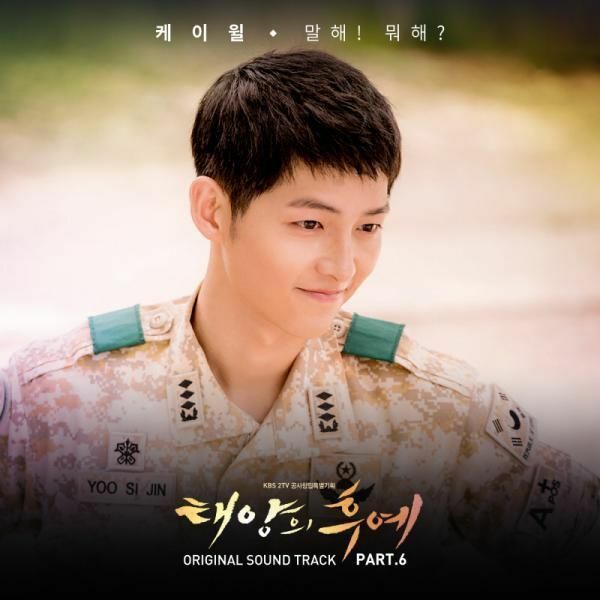 He got many new fans because of Encounter. Tho idk if they really PBG fans or KJH fans. 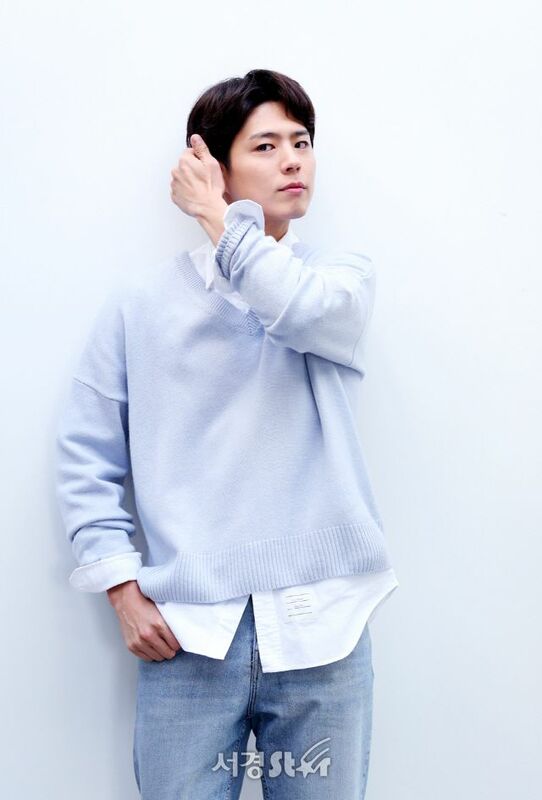 Many of them following his fanspage, and when they hope to see 30 years old kim Jinhyuk, the one he get is 25 Years old Park bogum. Many of them complain many of them amazed with PBG’s acting skill. They get fooled by him hahaha 😛 hilarious! I do so agree with Koala comments on PBG role in Encounter. Hope to see his next project soon. if you read his interviews you’l know why he is loved in korea . As a person he’s very humble and positive and realistic. When asking about clich or unrealistic plot or character’s problems, he took those critism and accept to improve himself while what he believed in that’s good in his perception, it’s not shaken. When drama got not good response or dont have high buzzed/get high rating, Popular Stars dont do interview and keep themself in cage. 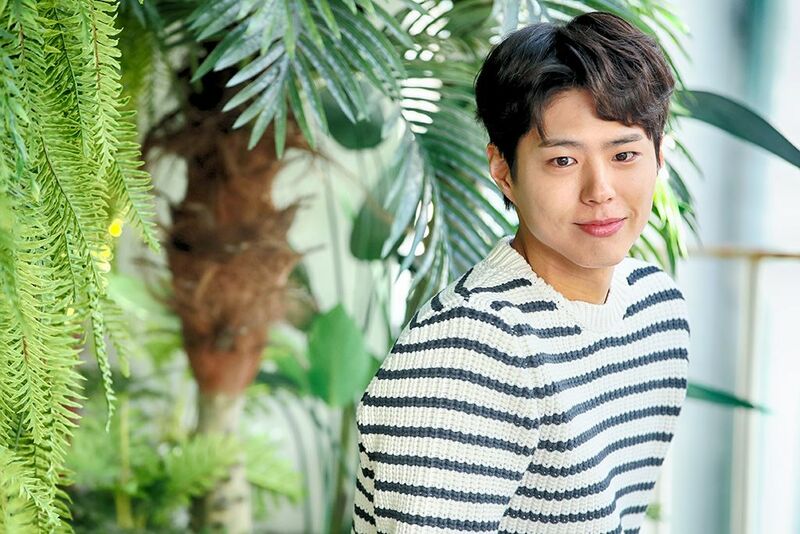 Bogum faced 2days interviews and answer everything calmly even many questions are offensive. He cherished all his work and person who works hard like SHK and PDs. And i do agree with koala that his next work should be contradic to the good image of him so it can expand his range. hope he join the Clone movie with gongyoo. I started liking him in Reply 88 and I hope he continues to explore different roles to challenge and improve his craft. Wish him more success. The actors were all good which showed how good they are as the story/script was really weak. 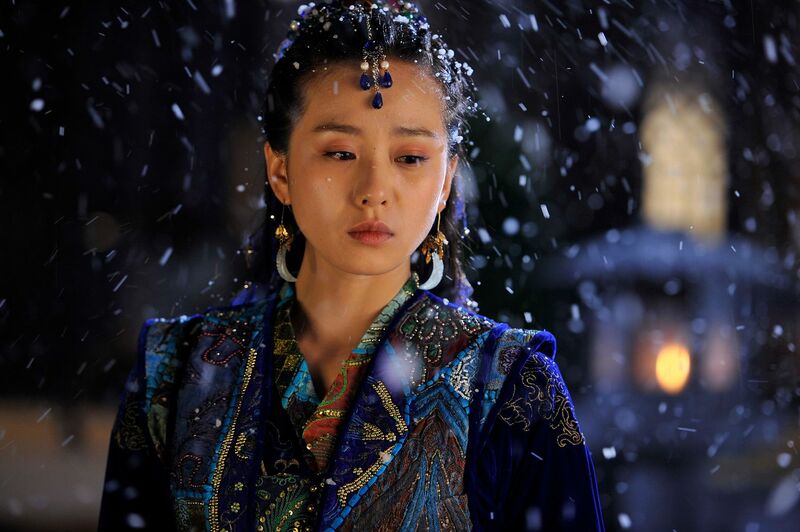 There were too many dead moments and as much as I love Song Hye-kyo there were moments I dozed off. PBG and Gong Yoo teaming up!! Be still my beating heart. 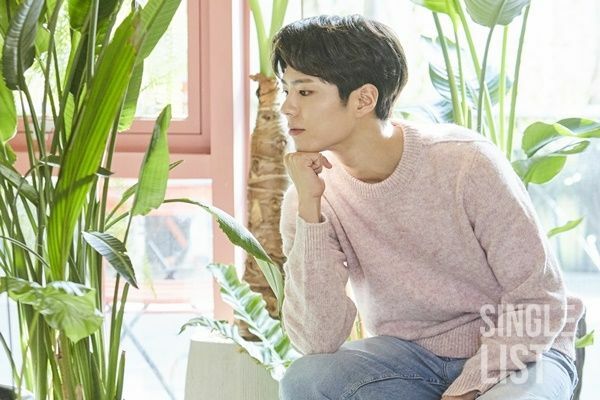 I thought Park Bo-gum’s acting in Boyfriend was one of the best I’ve seen since Gong Yoo’s Goblin. I didn’t feel the chemistry. Agreed, the role is simply too old for him. I think this robot / clone role will be one that he can really put his stamp on it. I am looking forward to it. Gong Yoo is one of the best there is, can’t compare. Goblin is perfection from cinematography, photography, acting, songs, bromance, beautiful coats … nothing compares to it so far, in my opinion. I will always always support you PBG and SHK for whatever choices you want in your careers and personal personal lives. God bless always. 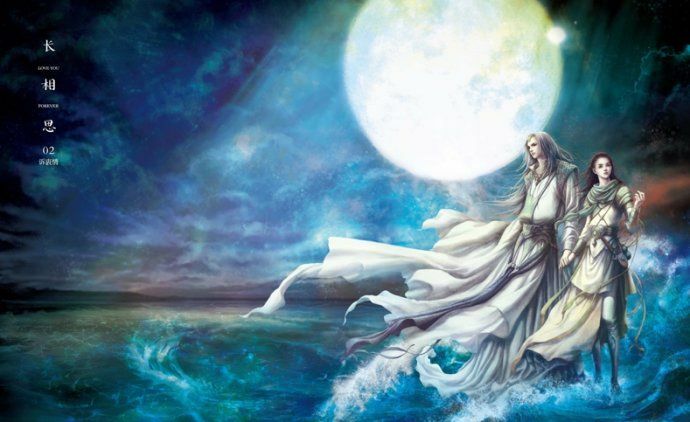 There Is Only One Lee Jun Ki….